For tribal and boho sensibilities, I’ve hand-picked a collection of exemplary creations that compliment my own sense of style. 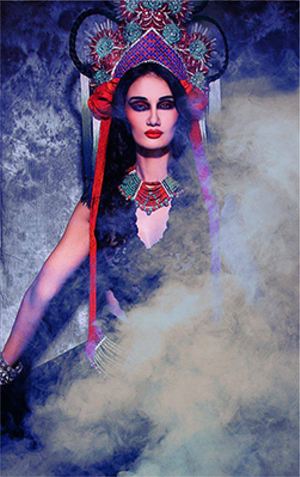 Tribal fusion influences with boho-chic flair, these accessories shine when styled with your own creative edge. Jewelry, turbans, scarves, books, and veils with a bohemian West Coast style including tribal dance and bohemian influences. Accessories that make make gifts for family, girlfriends and your self!